Showing recent results 316 - 330 of 675 products found. 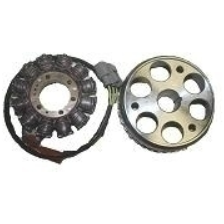 Ducati energia S. p. A.
Ducati Energia alternators are permanent magnets generators available in a power range of 60 W – 5.000 W and diameter between 95 mm and 180 mm. 3D micro-tomography (CT Scan) and nano-tomography. Modular system with multiple imagers and x-ray generators. Experimentations possible in-situ. 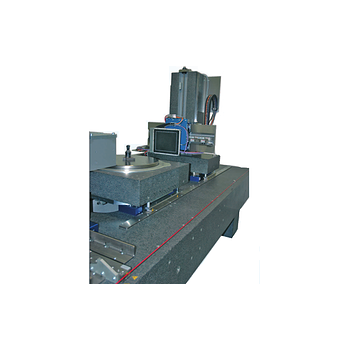 Large volume Inspection and manipulation volume. The CBG450 series of color bar and test signal generators build on the standard set by our popular CBG410 series with additional features and similar cost. 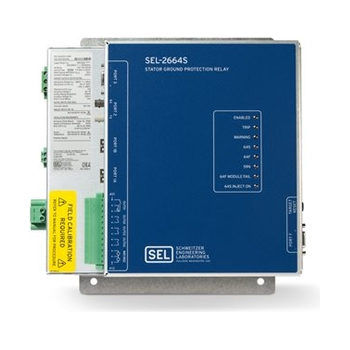 SEL-2664S - Schweitzer Engineering Laboratories, Inc.
SEL-2600 - Schweitzer Engineering Laboratories, Inc. 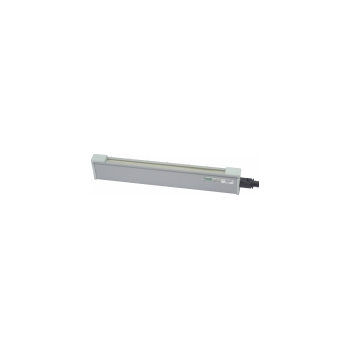 The Meech Model 993R is a high performance generator bar for use with the Meech range of 30kV and 50kV high voltage DC static generators. 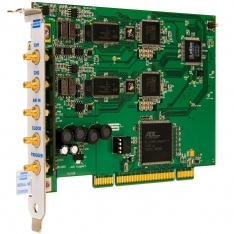 Pickering's PCI Waveform Generation cards are compact 2-channel PCI based function generators capable of generating sine waves to 10MHz with 48-bit frequency resolution. DC Voltage Generators are designed for DC testing, wet and pollution testing. 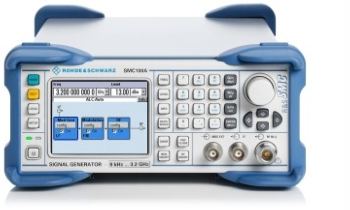 627 - Sotcher Measurement, Inc.
Generators up to 10KW can be loaded to full capacity. 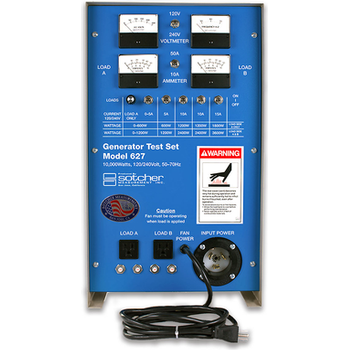 The generator test set combines two load banks in one, providing a 0-90A (0-10,800 watt) load at 120V, or 0-45A (0-10,800 watt) load at 240V. 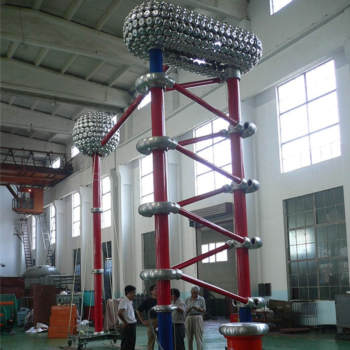 Larger generators can be tested using two test sets. This avoids purchasing a very large test set for only a small percentage of your generator inventory. One Unit - 31 Signal Generators. Multi-Channel Signal Generator for I/Q data, Sirius, XM, HD Radio, AM, FM, DAB/+, DVB-T and DRM/+. 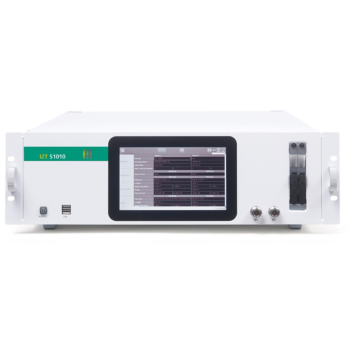 The IZT S1000 Signal Generator Platform enables the user to consolidate multiple conventional RF generators into one compact, cost effective, ﬂexible, and easy-to-use RF test source. Saluki signal generators covers a wide frequency range from 100kHz to 67GHz, meanwhile Saluki also provide frequency extender to 500GHz. 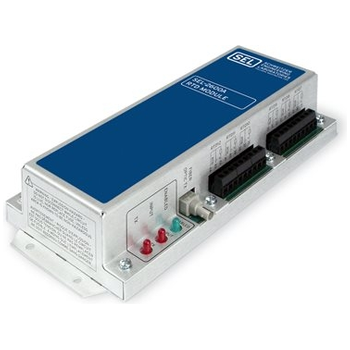 With wide frequency range, excellent signal purity and stable performance, Saluki signal generators can fulfill most of requirements for now and years in future. Saluki now has 3 series SG products, customers can always find a proper product to fit their requirement and budget. 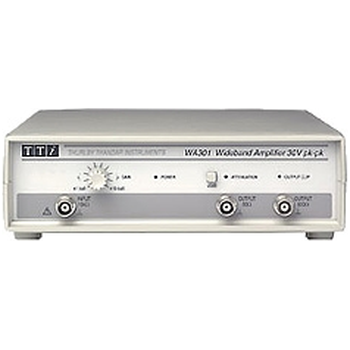 Dual-channel Pulse/ Arbitrary Waveform Generators that feature up to 500 MHz bandwidth, a maximum sample rate of 2.4 GSa/s and 16-bit vertical resolution. They also include proprietary TrueArb & EasyPulse technology that help to solve the weaknesses inherent in traditional DDS generators when generating arbitrary, square and pulse waveforms. 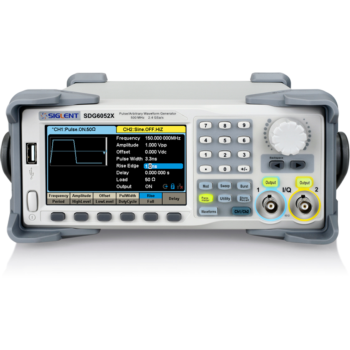 In addition, the SDG6000X is a multi-function device which can generate Noise, IQ signals and PRBS patterns. 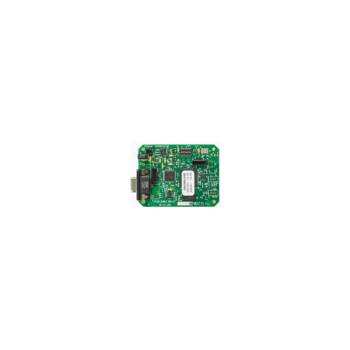 These features enable the SDG6000X to provide a variety of high fidelity and low jitter signals, meeting the growing requirements of complex and intensive applications.